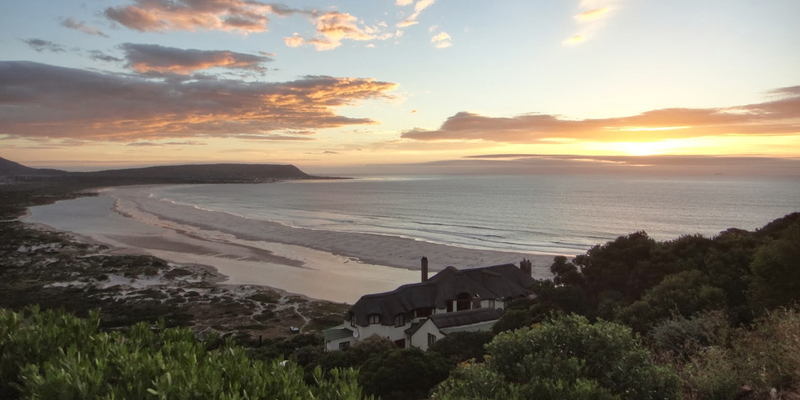 Situated at the foot of the famous Chapman’s Peak, this enchanting place will have you believe that you’re miles away from city life, while in reality Noordhoek is conveniently accessible from the city center. 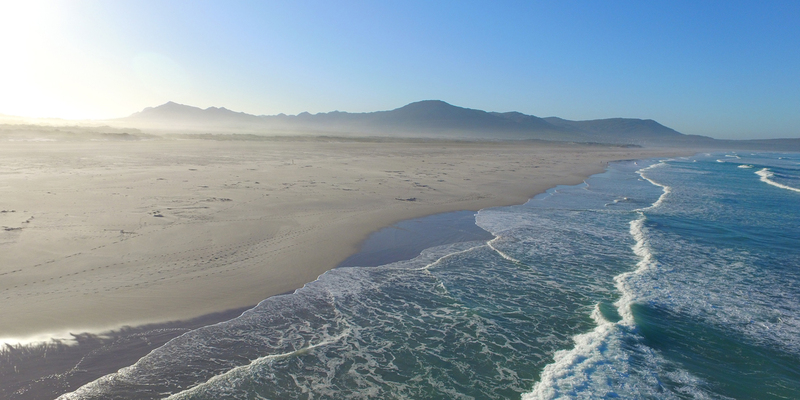 Flanked by a nature reserve, a vast beach and majestic mountains, Noordhoek is truly one of Cape Town’s most treasured destinations. The Farm Village is a warm enclave with a relaxed, family-friendly vibe, good food and deli fare. Franck Dangereux’s legendary Foodbarn attracts visitors from all over Cape Town. The Foodbarn Deli and the new Coffee Roastery are regular stops for locals, as is Café Roux, with its regular live music sessions with top South African artists. The walk to the beach directly in front of the house is 10 minutes through the dunes to the water’s edge. The 8km of pristine beach is arguably Cape Town’s premier beach and horse riding is highly recommended. We’ll arrange a horse from the front door. 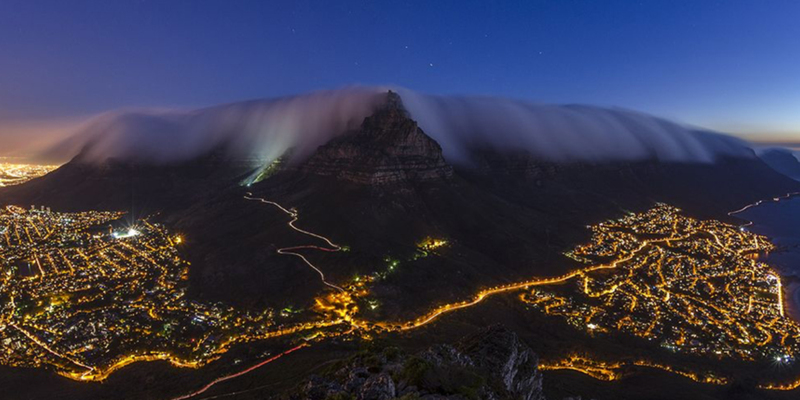 Cape Town enjoys all four seasons, with warm summers and mild winters. Spring and autumn are pleasant with bright sunshine and occasional rainfall. Summer temperatures average around 27C, while winters average 8C.